There. I said it. 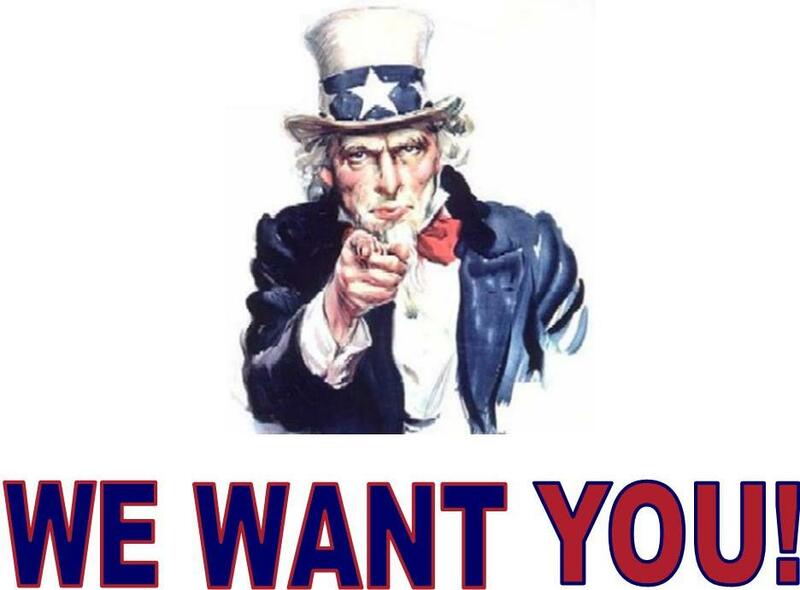 ImpactCR wants you to join our really awesome group of young professionals! I’m not going to be shy any longer. Who doesn’t want to be wanted? Right?! 😉 Exactly. Which is why those of you who want to become more involved with ImpactCR should tell us how awesome you are and why you should be on the ImpactCR Board of Advisors. Do you have a vision of what you think is the ideal community for the Now and Next Generation? Have you already been working toward that vision? Are you in love with Cedar Rapids and not care who knows it? Us too! Which is why we need to meet, so we can be friends and create a community of young pros who all want to have fun and do some really awesome things together. If you aren’t quite sure what ImpactCR is, or what we do, then you haven’t been reading our blog long enough. Just Kidding! That’s why I’ll tell you where you can can get the best information (here and here). If you’re interested in applying to be on the board, check out the application and get it back to the awesome Kelly Slaughter at kslaughter@cedarrapids.org by 5 p.m. Friday, November 9th. Do you have a few questions or want to meet a few of the board members before sending in your application? No worries! You’ll be able to find us on Wednesday at Vito’s on 42nd for the last Siren Wednesday of the year. It’s happening from 5:30 p.m. to 7:30 p.m. What’s Siren? Check out the deets from the last Siren Wednesday at Dublin City Pub (here and here)! Stay tuned for details on the Ugly Holiday Sweater Party on December 1st! You’d better start planning your entry for the “Best of Ugly” walk off! As always, see you soon!